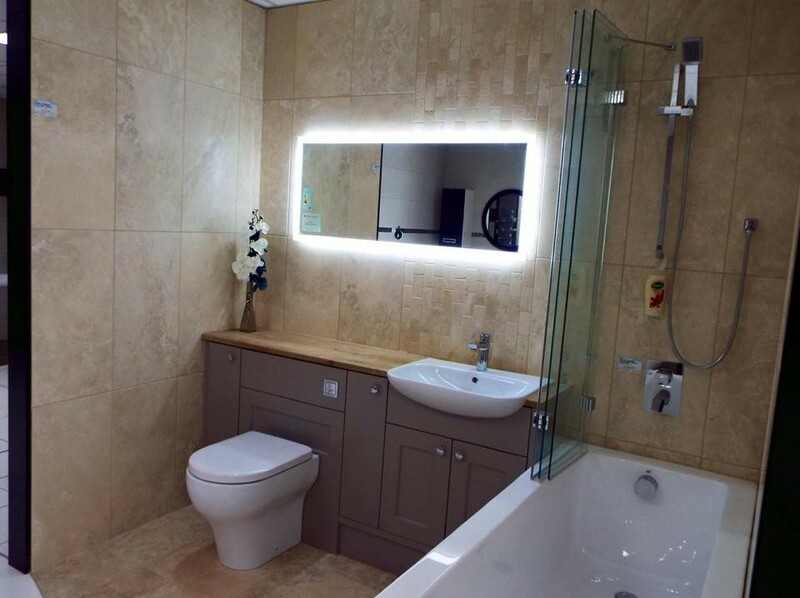 South Wales has a fantastic new luxury tile and bathroom showroom from the experts at Global Tiles Cardiff. In their tile and bathroom store you’ll find the very best brands in wall tile, floor tile, mosaic, bathroom furniture. But, it’s not just about a stunning tile showroom and innovative design, the unrivalled technical expertise at Global Tiles and Bathrooms will guarantee a stylish new design that really works for your home. If it’s time to give your home a make-over or just want to jazz it up with some new tiles, The Global Tiles Cardiff is the place to go. The fantastic tile range is manufactured in Spain, Italy and United Kingdom and supplied to their showroom in South Wales. You can find mosaics, wood and stone-look finish tiles among other tasteful ranges. 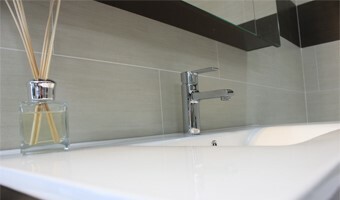 Tile trims, grouts and adhesives are also available in various sizes and colours. 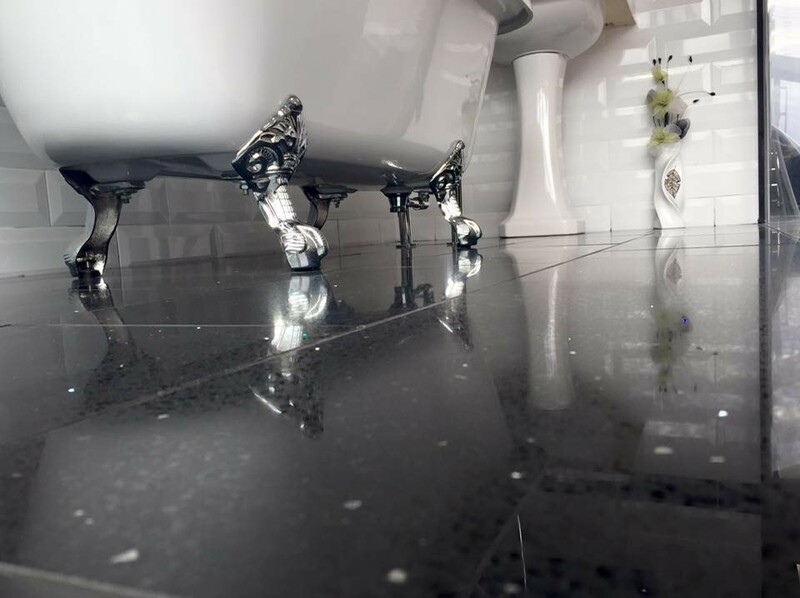 Global Tiles is an independent luxurious tile and bathroom store based in Cardiff, South Wales with an outstanding showroom open for everybody. It is the sister company of the Heating and Plumbing Warehouse Ltd. Their target is to supply quality tile and bathroom products by involving technical expertise and friendly service. They import most of the tile products and some of the bathroom furniture straight from the manufacturers in Spain and Italy. Therefore, the prices are very competitive and they have a large amount of stock available.